PARAMEDICS are at the front-line when it comes to emergency care but a local group is standing behind them to help make their jobs easier. 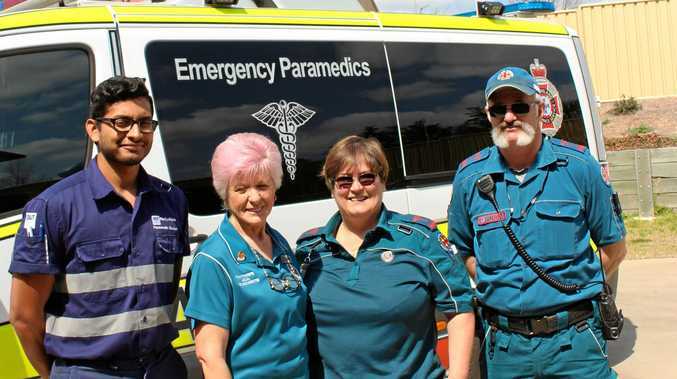 The Stanthorpe Local Ambulance Committee (LAC) work as a liaison between paramedics and the Granite Belt public. This week is Ambulance Week and LAC secretary Bev McLean wants to educate Granite Belt residents on the role paramedics play in the town. "It's basic things like when to call an ambulance,” Mrs McLean said. "There are people walking into the back of the hospital who've had heart attacks and they haven't bothered to call an ambulance. "They've had chest pains at home so they've just hopped in a car and driven to a hospital with kids in the car. "It's getting the message out that when there is an emergency call an ambulance, they're there, they're getting paid to be on call. The other role the LAC plays is fundraising for equipment not supplied by Queensland Ambulance Services. Although QAS provides the basics, the LAC have bought paramedics high quality stethoscopes, cutting implements to help break into buildings during an emergency and other training equipment. 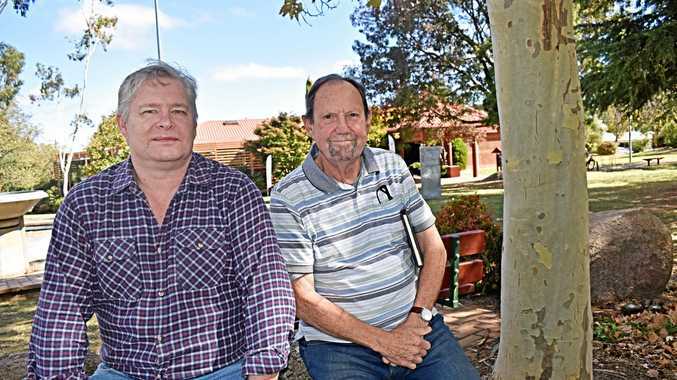 "It just makes their job that little bit easier,” Mrs Mclean said. The LAC will be at the Stanthorpe Piazza on Maryland st on Thursday September 13 from 9am -1pm. Residents are encouraged to contact Bev McLean on 0405 761 571 with any questions.